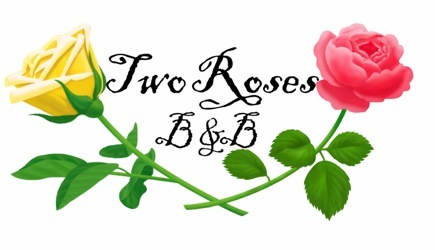 Have your special occasion celebrated at Two Roses B&B. We offer a cozy and friendly atmostphere in our century mansion. We take the time to prepare all food in our home with no artificial ingredients. When possible, all produce is purchased from local growers.